3. Shall hold PAAW membership for life and have all privileges. When you think of today's emergency medical services (EMS) system in Wisconsin and the chief architect of its design, one name comes to mind, Dan Williams. Dan was instrumental in shaping EMS through his leadership as state of Wisconsin EMS Advisory board chairman from 1992 to 2005, a Governor appointed position, and as state of Wisconsin EMS section chief. Dan has a gift in identifying issues and motivating individuals and groups to get behind them. He walks into a room or meeting and his counsel and advice is immediately sought. His commitment to EMS in Wisconsin didn't stop with leadership and management. 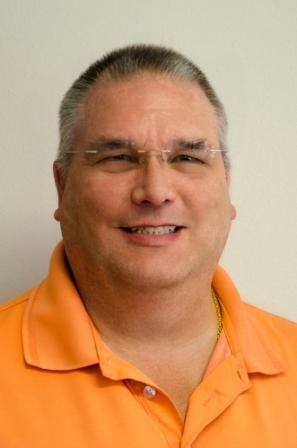 Since 1986, Dan has been a lead organizer of the Paramedic Systems of Wisconsin Conference, an annual offering for those with EMS responsibilities as directors, managers, and chiefs that brings them together to share ideas, get the latest information and network with others. He is currently director at Emergency Services of Door County, Sturgeon Bay, Wisconsin. Rick Barney has had the most significant impact on emergency medical services (EMS) in Wisconsin than any other state medical director. He served in that role from 1998 to 2003. Rick oversaw the most significant enhancement in provider scope of practice, from first responder to paramedic, than any other state. Rick's philosophy was that if you could provide treatment for a patient, and if you had guessed wrong, you wouldn't do any harm, but if you were right, you could save someone's life. Rick is a true EMS pioneer. Marvin L. Birnbaum, MD, PhD, holds the current positions of Emeritus Professor of Medicine and Physiology with the University of Wisconsin. He is also the vice president for Humanitarian Affairs for the World Association for Disaster and Emergency Medicine (WADEM) and is the former editor-in-chief of the organization’s official Journal “Prehospital and Disaster Medicine.” He is also WADEM’s immediate past president. Dr. Birnbaum is co-editor of the Health Disaster Management Guidelines for Evaluation and Research in the Utstein Style and has completed a book on the medical aspects of the 2004 Indian Ocean earthquake and tsunami for the Southeast Asia Regional Office of the World Health Organization (WHO). WADEM is a partner with the WHO Global Health Cluster (GHC), which improves humanitarian, medical and crisis coordination on the global level. Dr. Birnbaum is a member of GHC Working Group on Policy and Strategy. 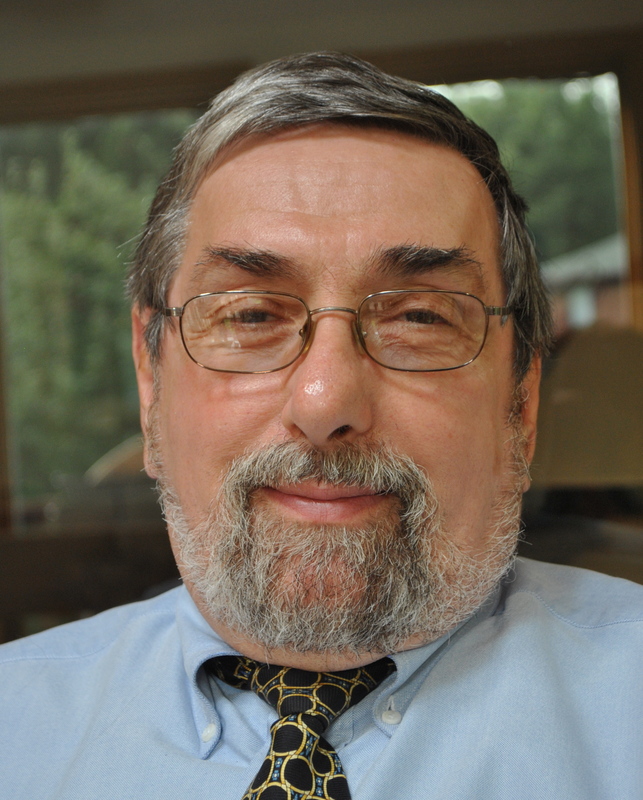 Dr. Birnbaum formerly served as medical director of the Emergency Education Center and the Paramedic Training Program with the University of Wisconsin Hospital and Clinics. 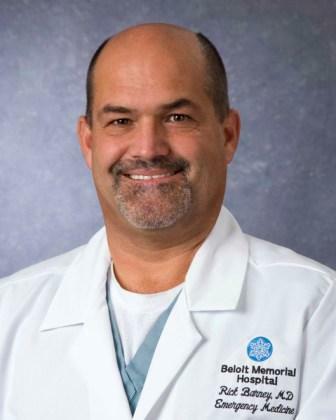 He also worked as medical director of EMS for the Division of Intercollegiate Athletics, at the University of Wisconsin - Madison, and as the medical director for the Madison Fire Department. He was appointed by Governor Tommy Thompson to the state of Wisconsin EMS Advisory Board where his contribution was instrumental for a number of years. 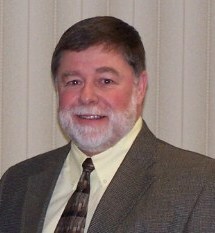 On February 1, 2015 Jack Hill retired as executive director at Gold Cross Ambulance Service, headquartered in Menasha, Wisconsin. During his 21 years of leadership, Gold Cross grew from 60 employees to more than 160, and from 8 ambulances to 17. The company incorporated new technologies and clinical care protocols while he was at the helm, and expanded to become a regional service covering 1,200 square miles of Outagamie, Winnebago, Calumet and Waupaca counties, serving more than 260,000 people. He was hired at Gold Cross in 1985 as a paramedic, when he decided to turn his volunteer EMS work into a career.